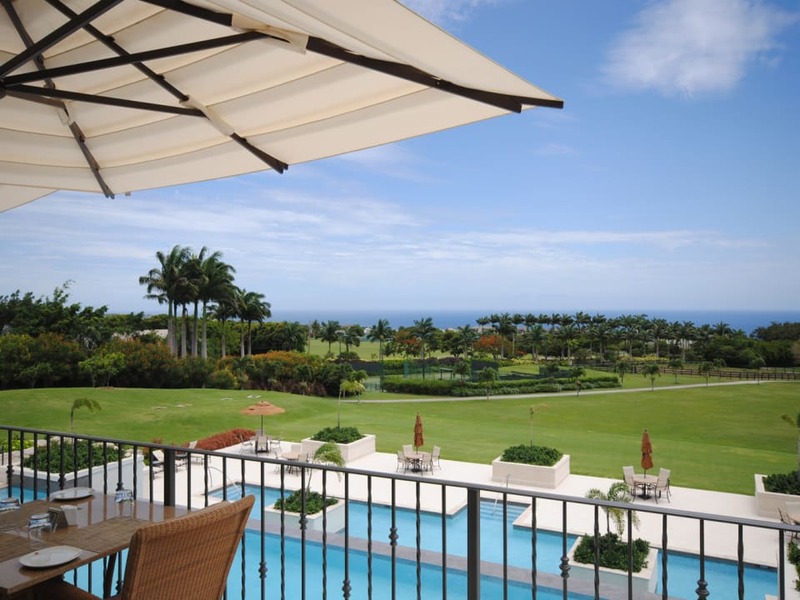 Cool breezes year round - never too hot! 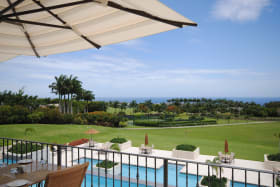 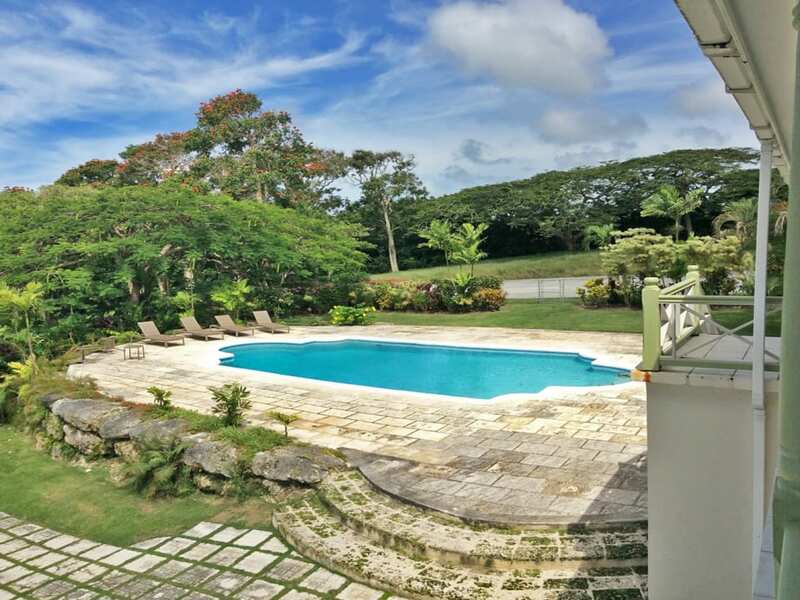 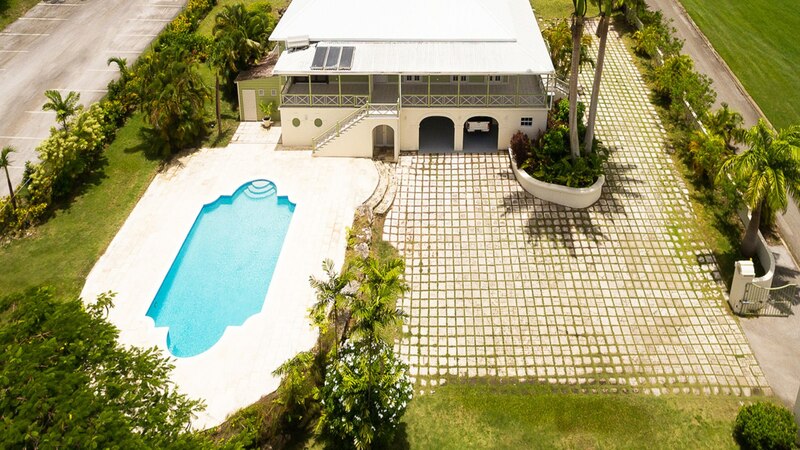 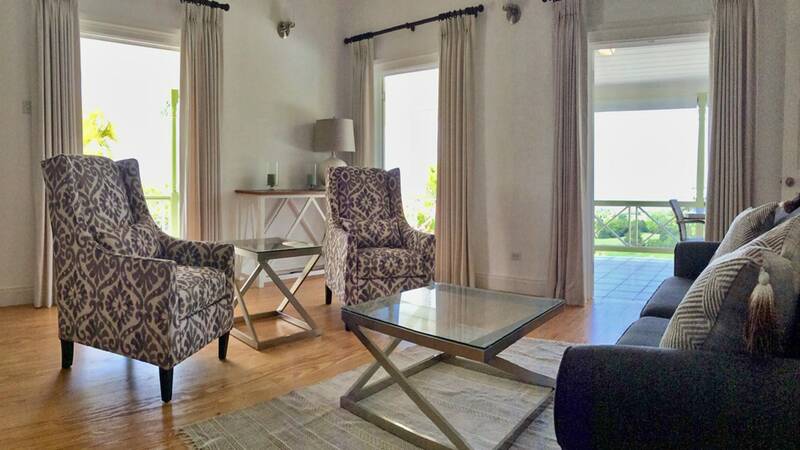 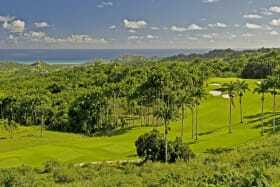 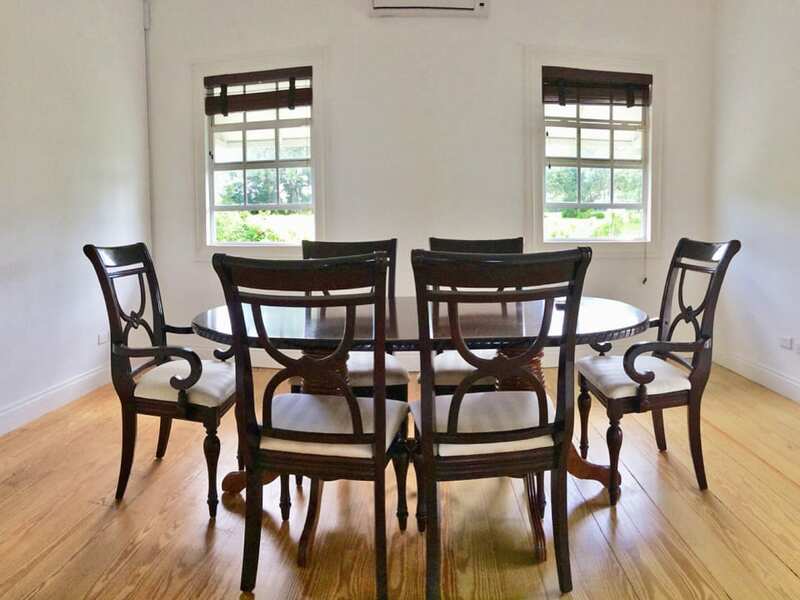 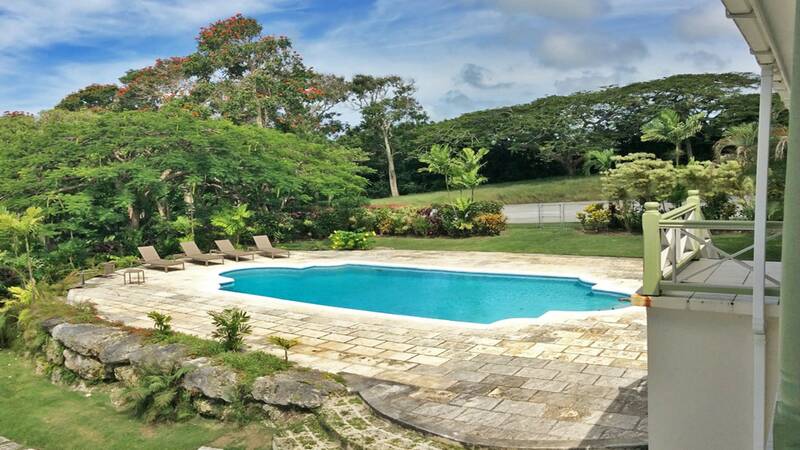 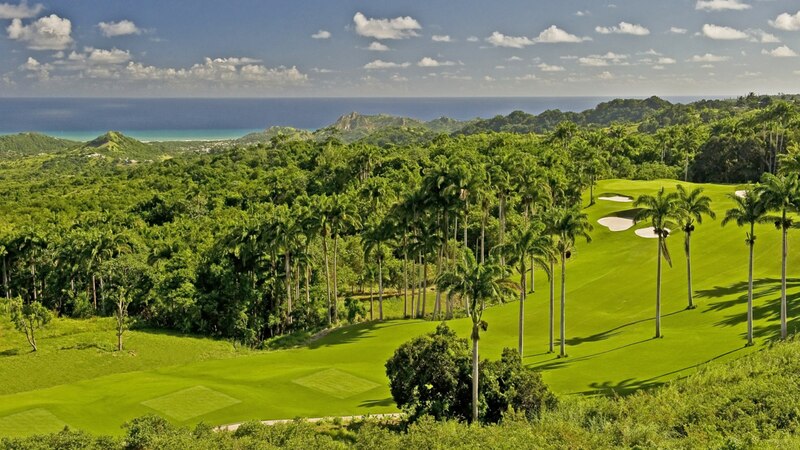 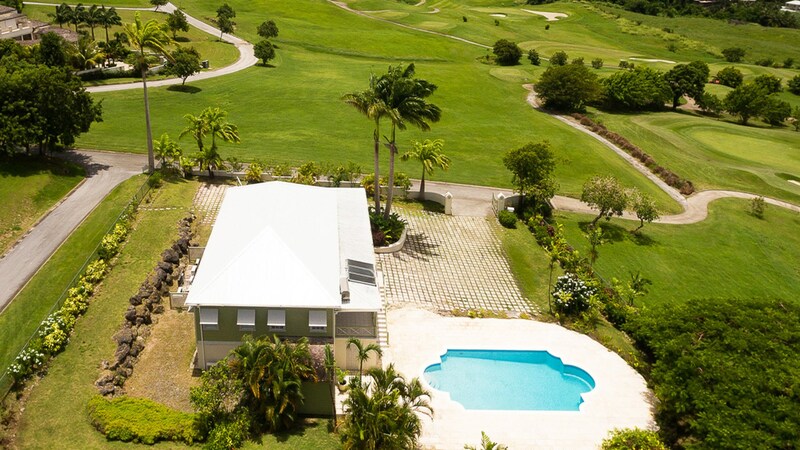 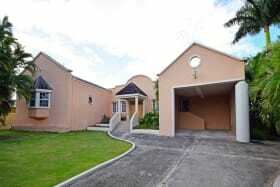 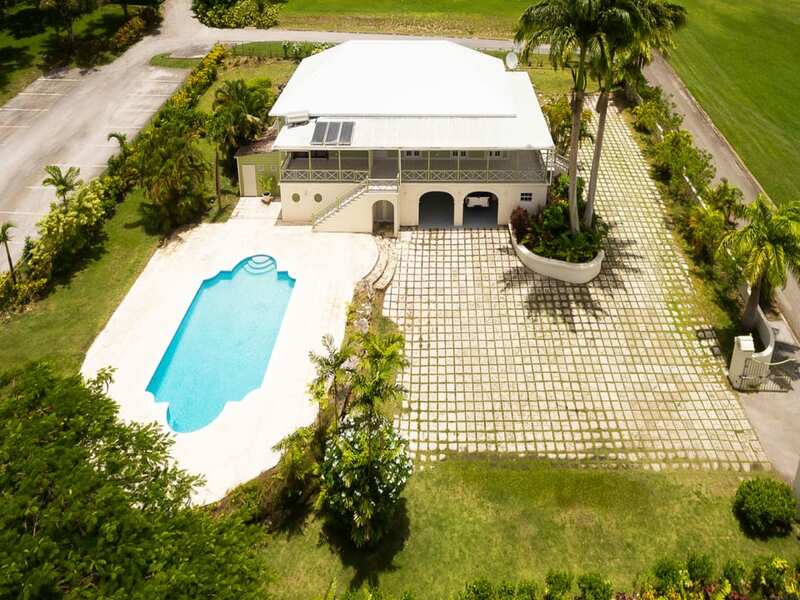 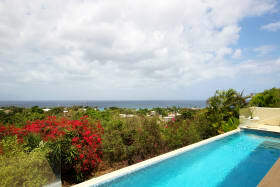 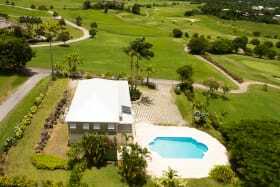 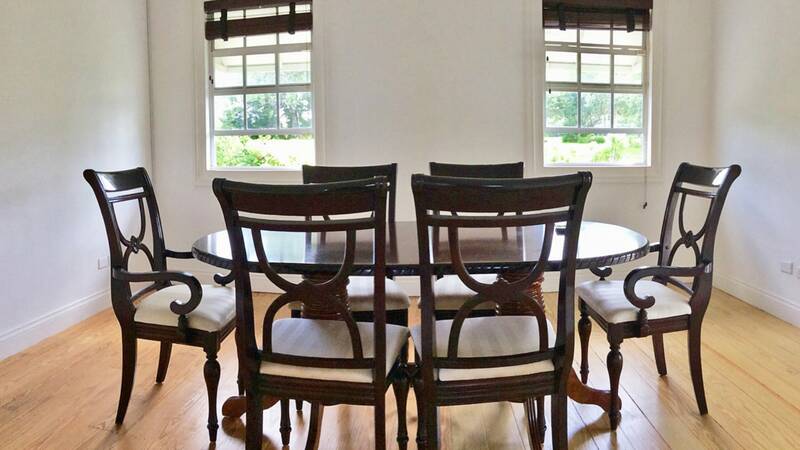 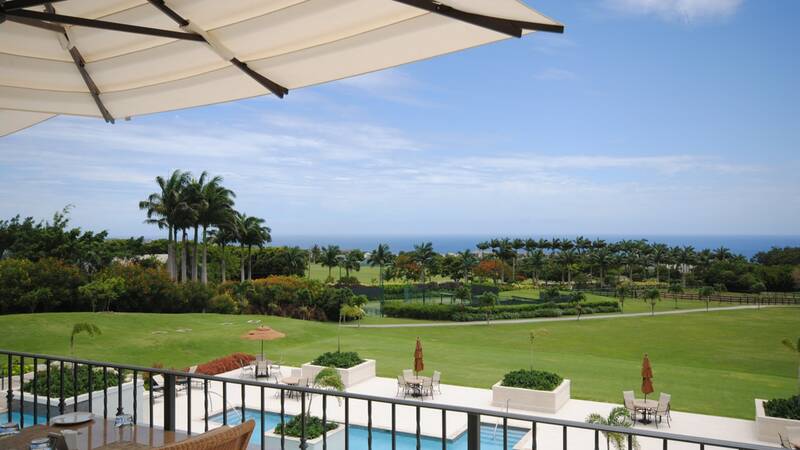 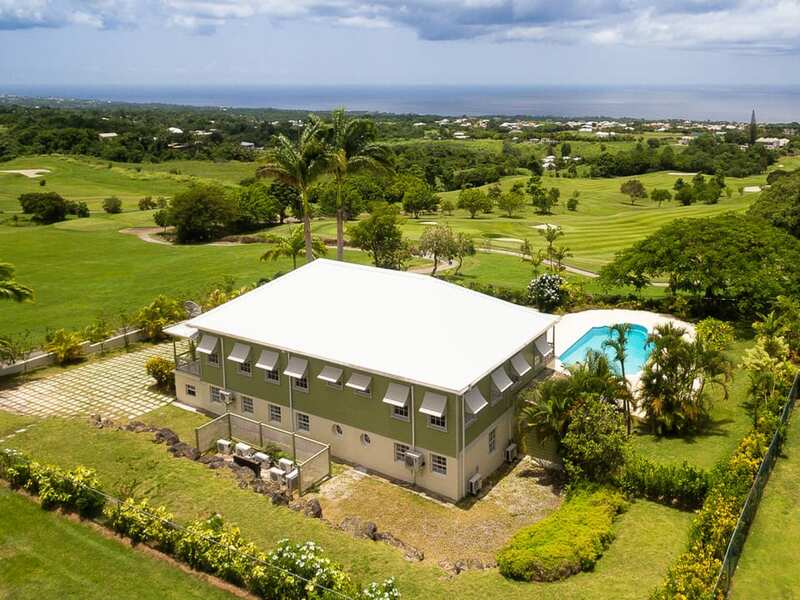 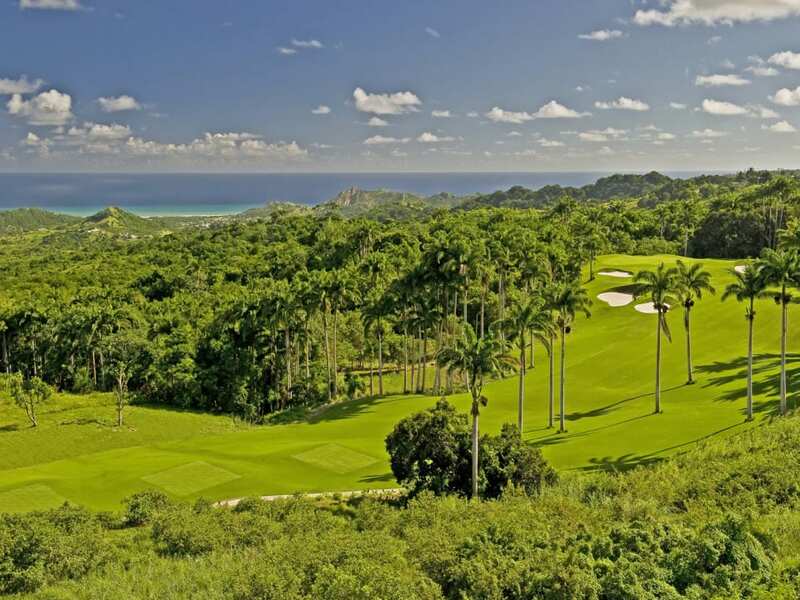 The epitome of Barbados charm, Spring House is located within Apes Hill Club, one of Barbados' most prestigious golf communities and boasts breathtaking views over the 1st and 9th Holes of the famous Apes Hill Golf Course and Caribbean Sea beyond. 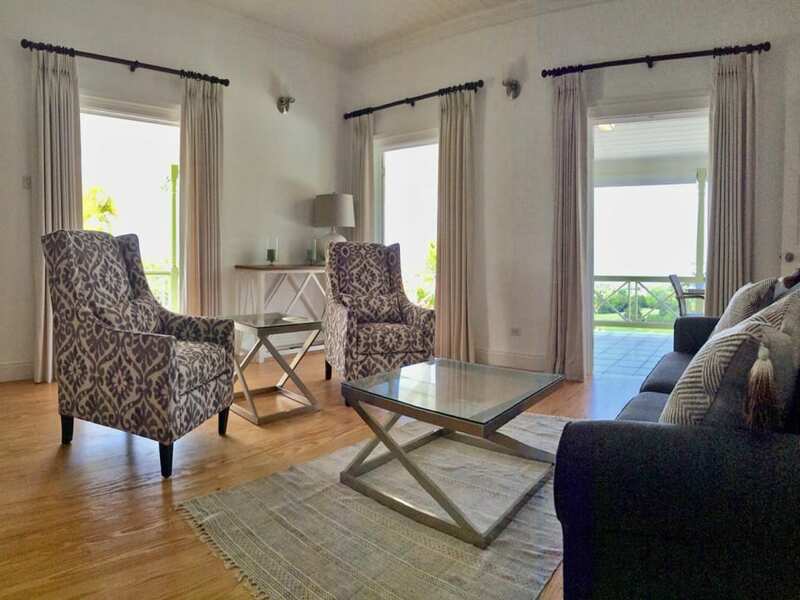 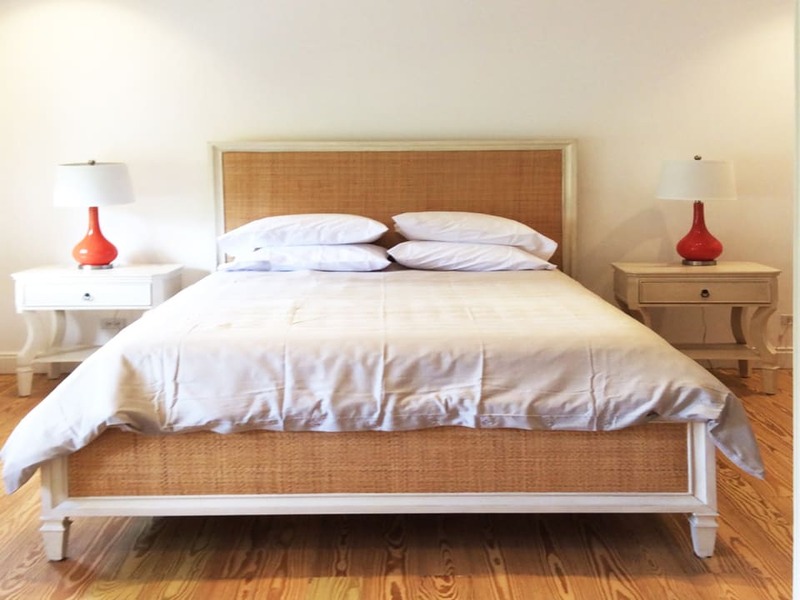 Just refurbished, this home offers 5 bedrooms - 3 on the main level and 2 on the ground floor. 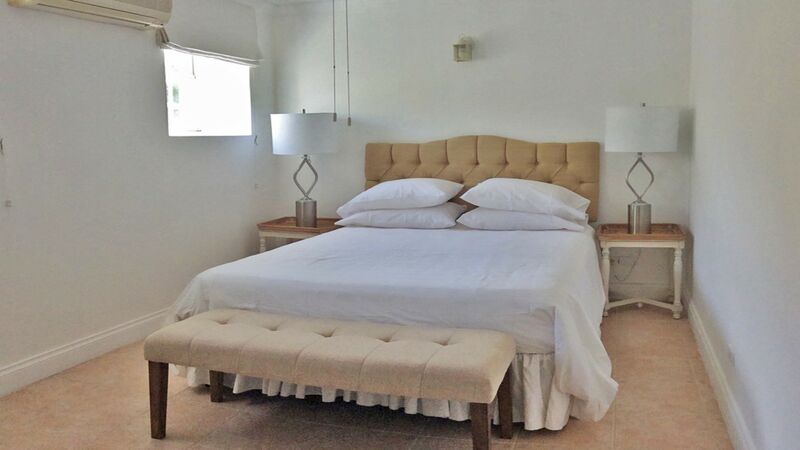 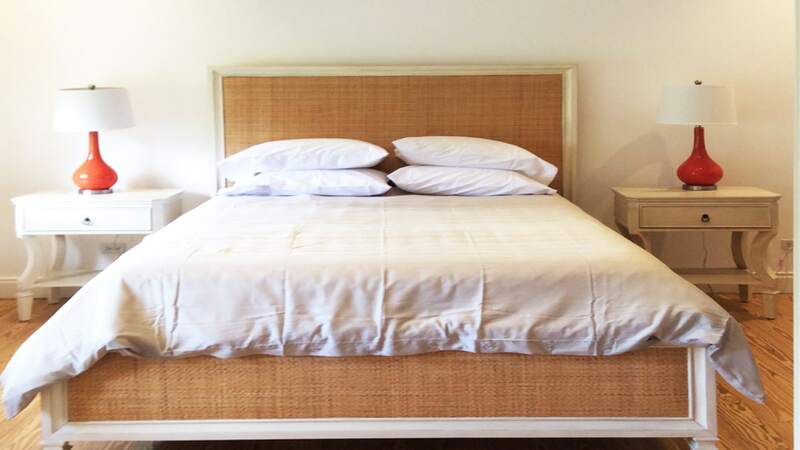 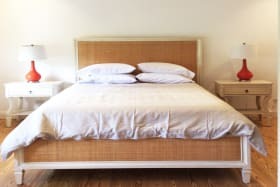 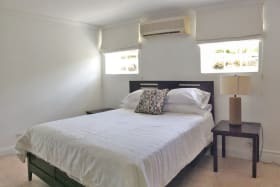 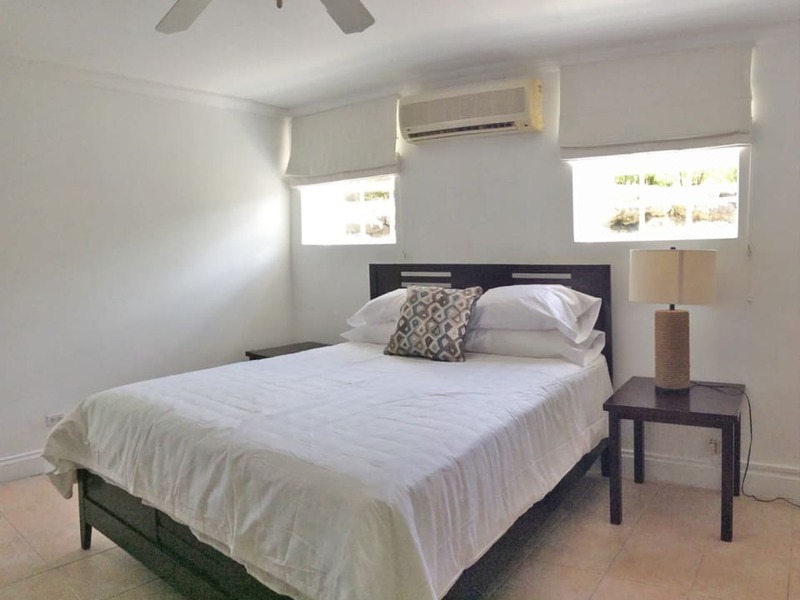 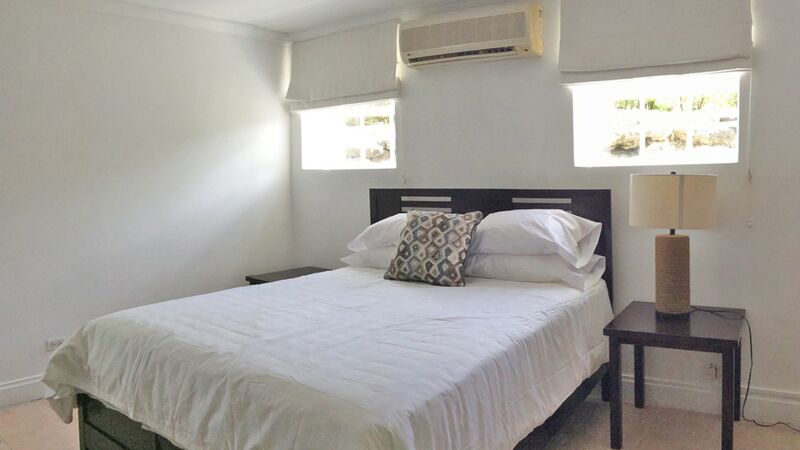 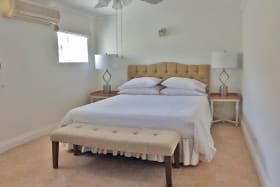 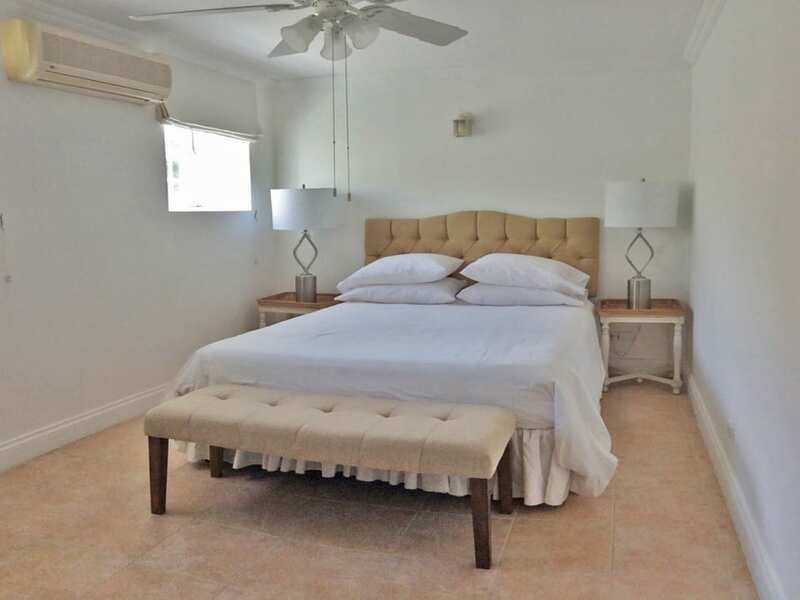 The Master suite is situated on the main level and opens out onto a part of the L-shaped patio facing the sea. 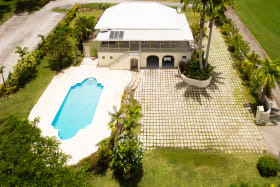 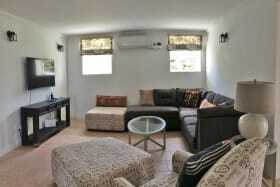 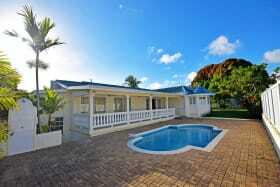 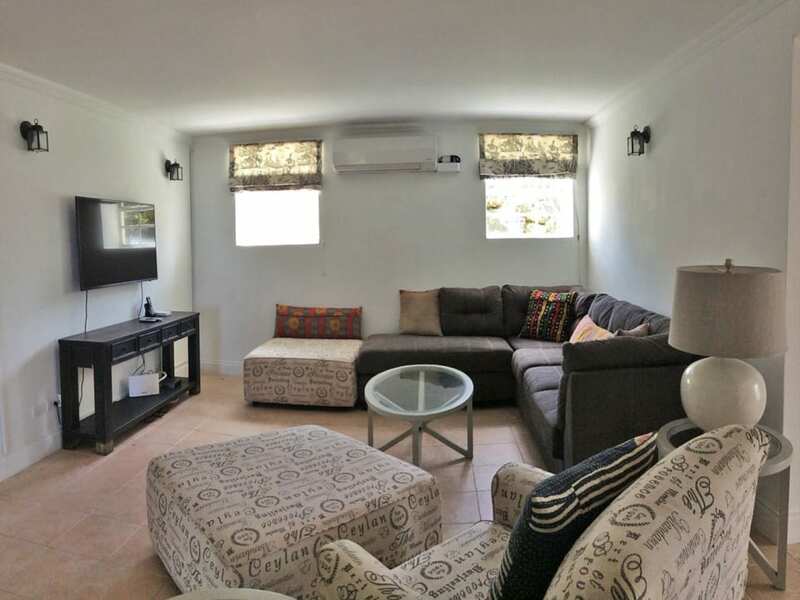 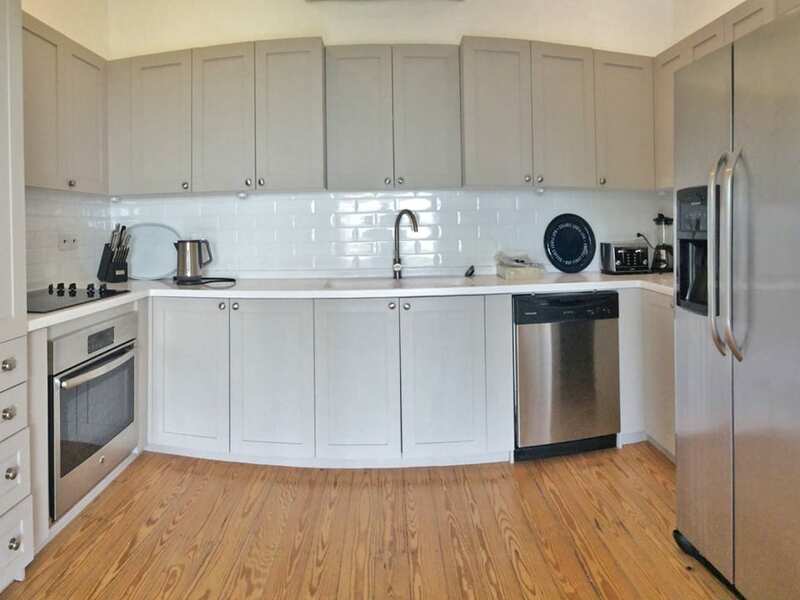 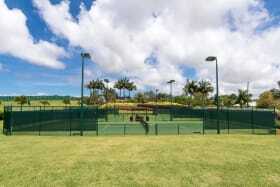 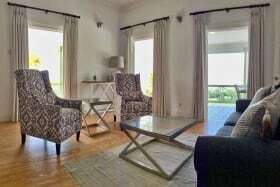 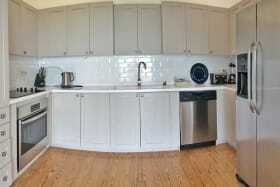 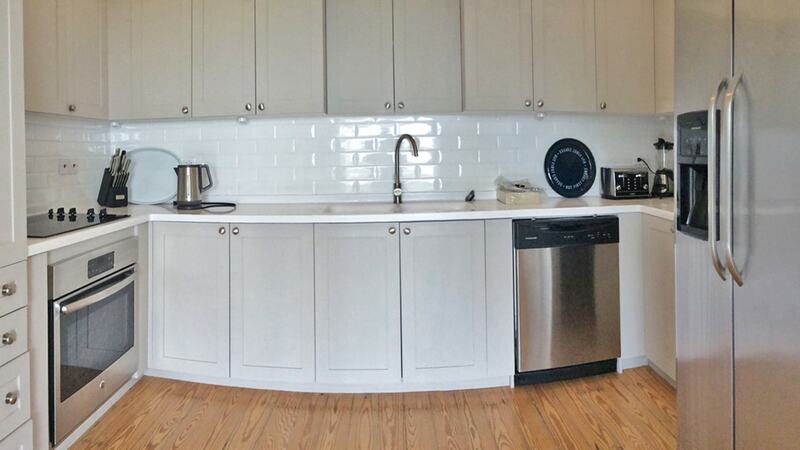 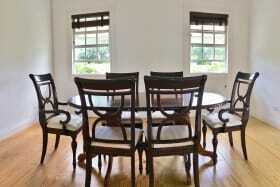 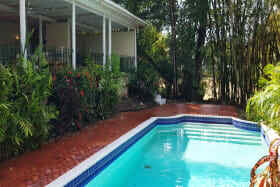 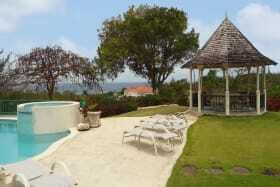 There is a large swimming pool and spacious driveway which would permit ample parking if needed. 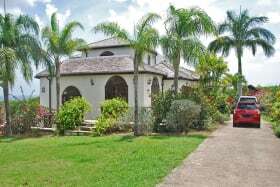 Spring House sits on approx. 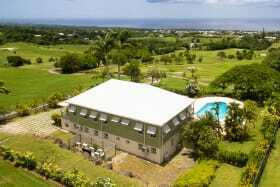 39,770 sq. 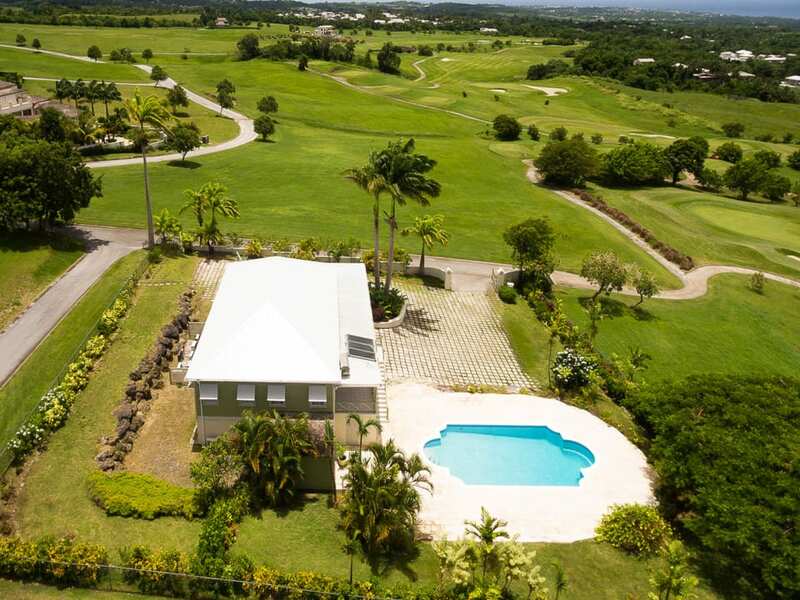 ft. of land, slightly elevated and is surrounded by 3 other lots which could be available for sale at prices to be agreed, for those who may require more land. 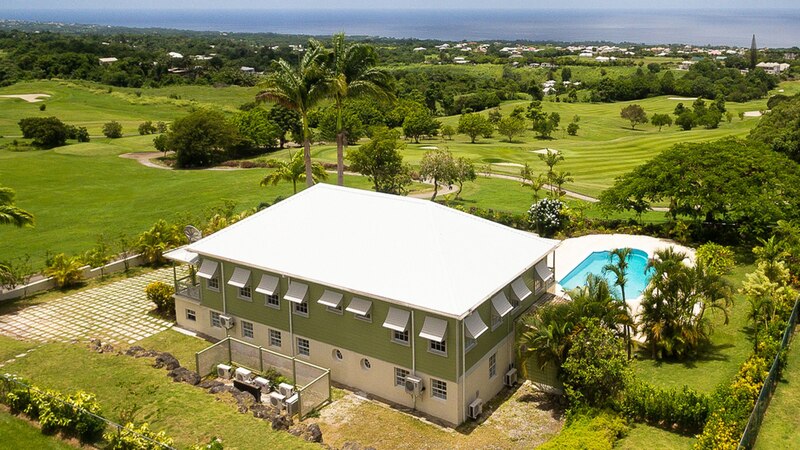 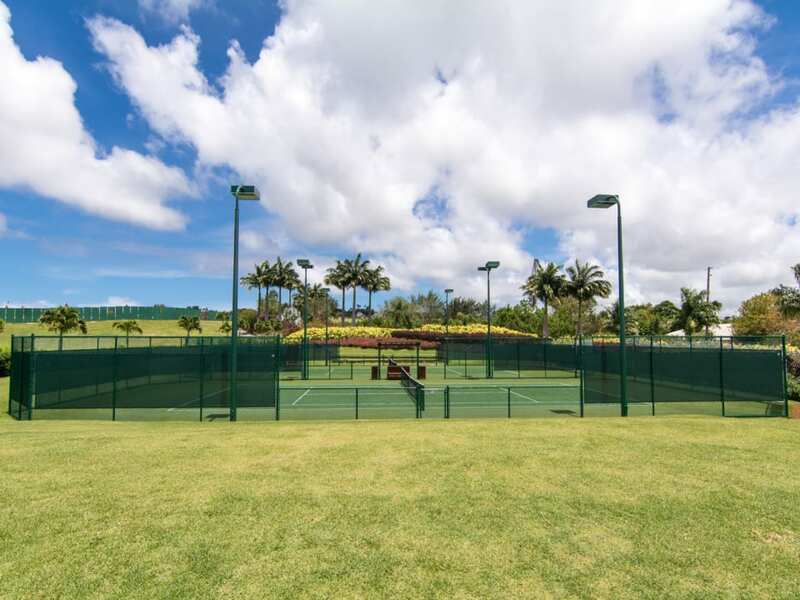 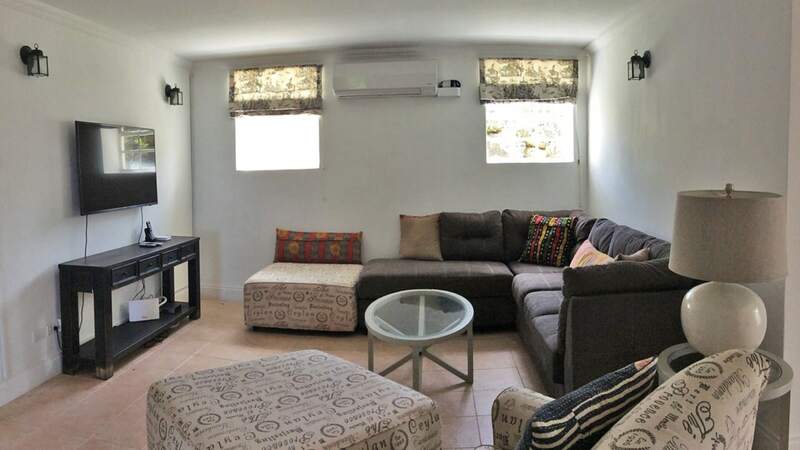 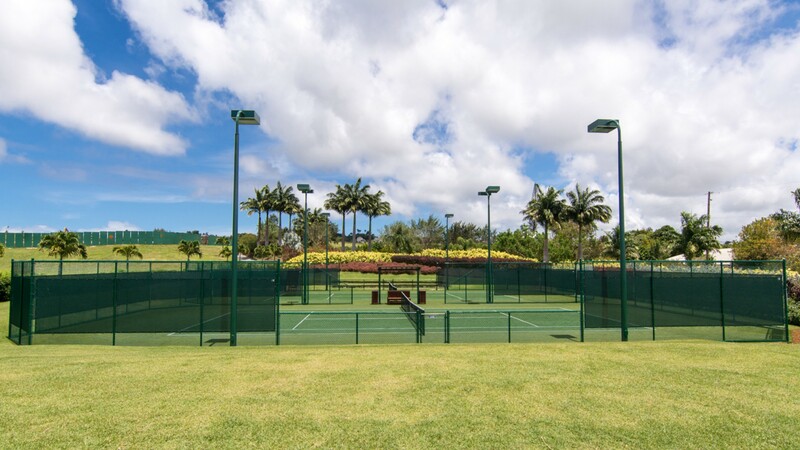 While Spring House is located within Apes Hill, the property is exempt from all Apes Hill Fees, however, owners do have the option of joining the Annual Country Club and/or Golf Memberships. 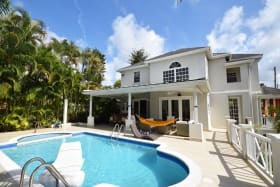 Cool breezes are the best part of this property and are year round!